Featuring a TV lounge and a communal kitchen, YHA Auckland International is just 10 minutes’ walk from the famous Sky Tower. Situated in Auckland CBD (Central Business District), this hostel offers rooms with free bed linen. You can relax in the guest lounge, or book a sightseeing trip at the tour desk. The hostel also offers a guest laundry and a 24-hour reception. 2GB of free WiFi is available per day for guests. 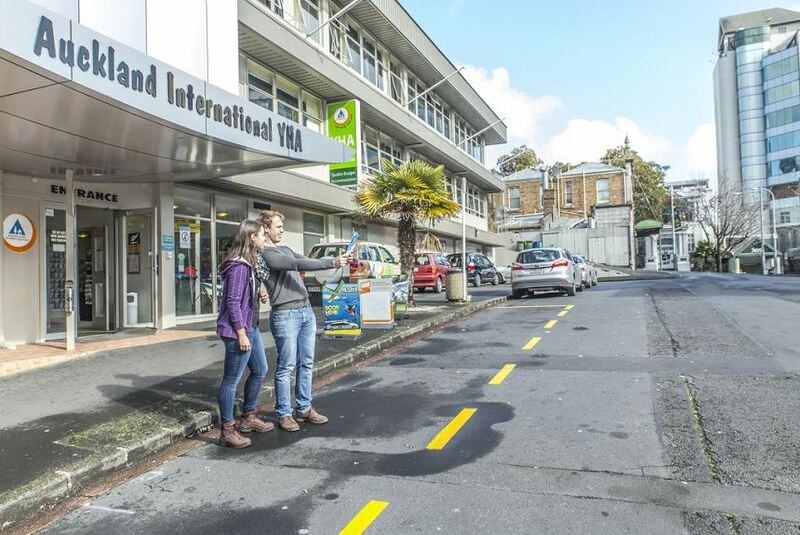 Auckland International YHA is 1.5 km from Britomart Train Station and Viaduct Harbour. Auckland International Airport is a 25-minute drive away.